Power Supply Systems | E.E. Equipment Co.
We understand how difficult it can be to map out, plan and select materials to fit your specific power needs. 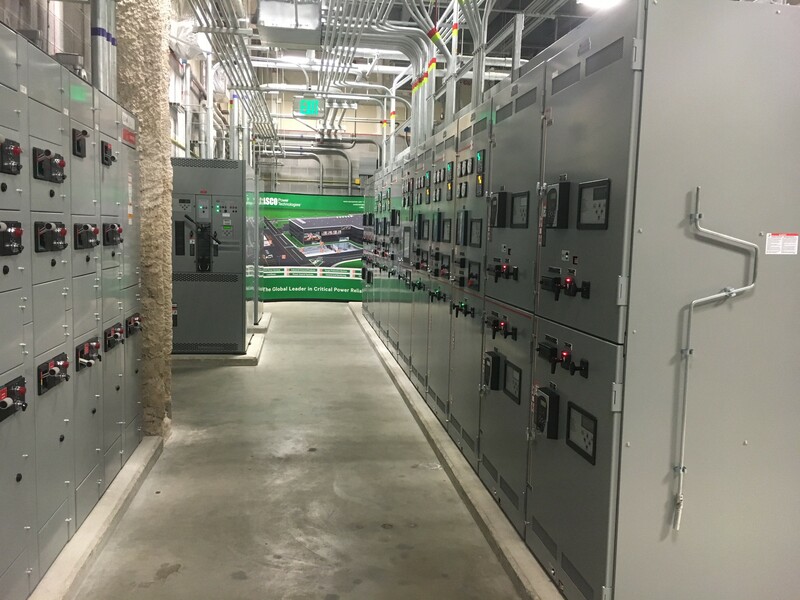 Whether you are looking to upgrade or construct a new critical power system from scratch — with Uninterruptible Power Supplies (UPS Systems), DC Power Plant data centers, Generators, Fire Suppression and HVAC monitoring — we provide guidance along the way and ensure your project is a success. Why Choose E.E. Equipment for System Design Assistance? Our electrical experts and mechanical technicians have a keen understanding of network power technology trends — as well as proven successful data center layouts that can meet all spatial, electrical and mechanical requirements. By allowing us to assist you with the design of your data center, we will ensure that your long-term investment will be valuable, highly efficient and reliable. We offer our clients as much — or as little — Design Assistance as they require. Our complete Design Assistance Experts will make sure you have what you need to protect your business. Let our experts guide you in the right direction with our Design Assistance Program; we will map out, provide options and install your critical power systems. 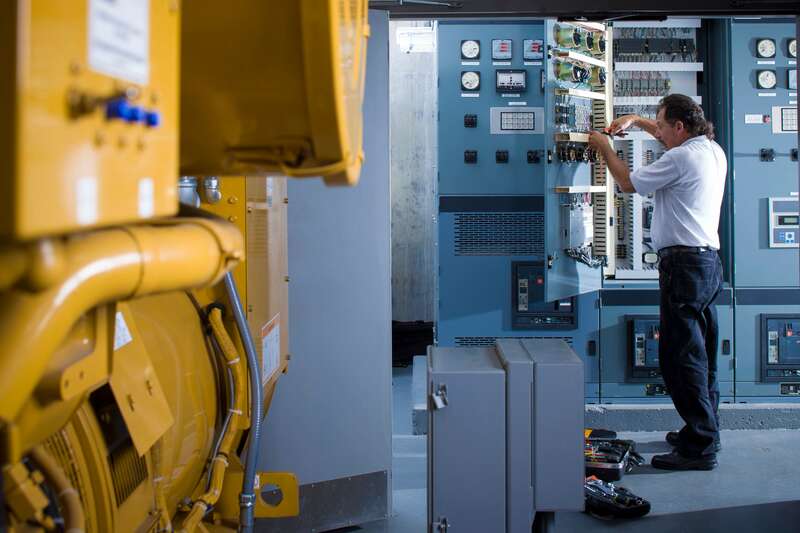 Once your critical power system is in place, we offer customized Proactive Maintenance Plans and 24-Hour Emergency Service to maintain the dependability of your power system. Technology is changing every day. Aging switchgear limits your company’s functionality and directly affects reliability. E.E. 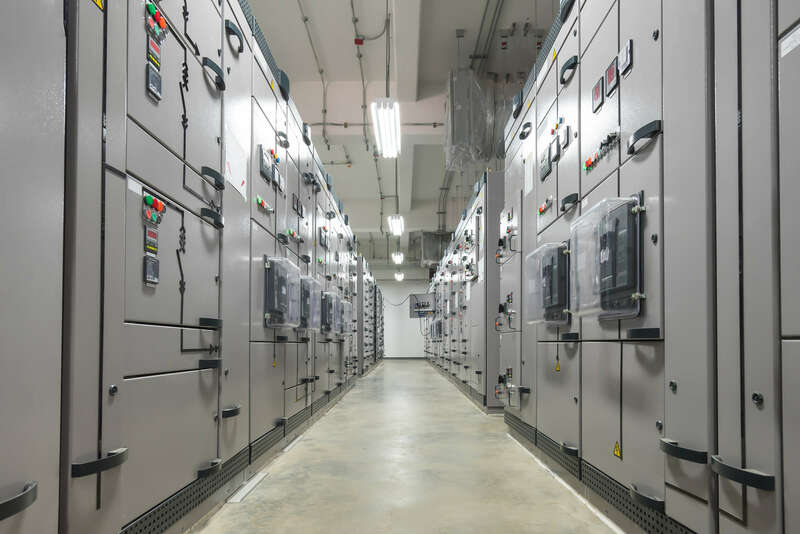 Equipment Company offers custom switchgear retrofits and upgrades to provide high voltage machines with new energy, improving overall functionality and performance of the system. E. E. Equipment applies the span and depth of its experience to the most challenging retrofit and upgrade projects. Whether it’s replacing obsolete components, adding communications and monitoring systems, or enhancing third-party equipment with new innovations, we have the know-how to support and complete upgrade projects on-time and on-budget with goal-focused delivery. 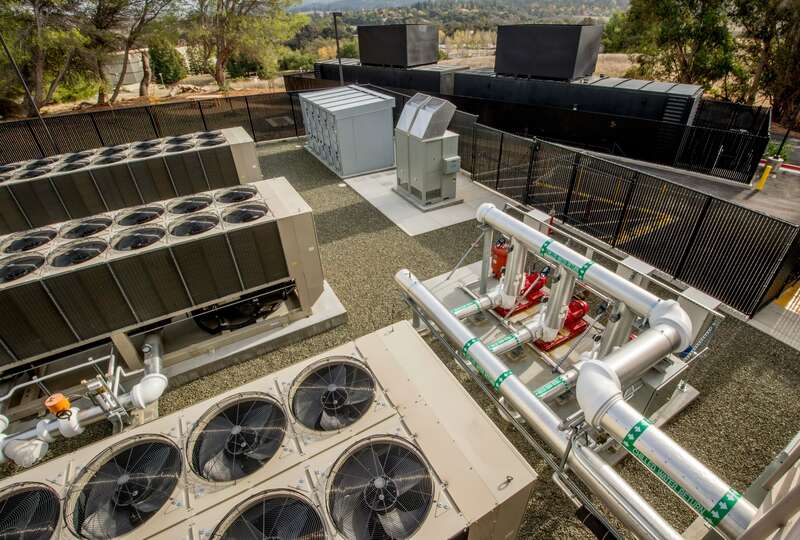 We offer businesses turnkey service solutions for both new and upgraded critical power systems. Our focus is providing customers with the most effective, efficient and safe solution to meet their needs. Mission critical power requires reliability and safety. 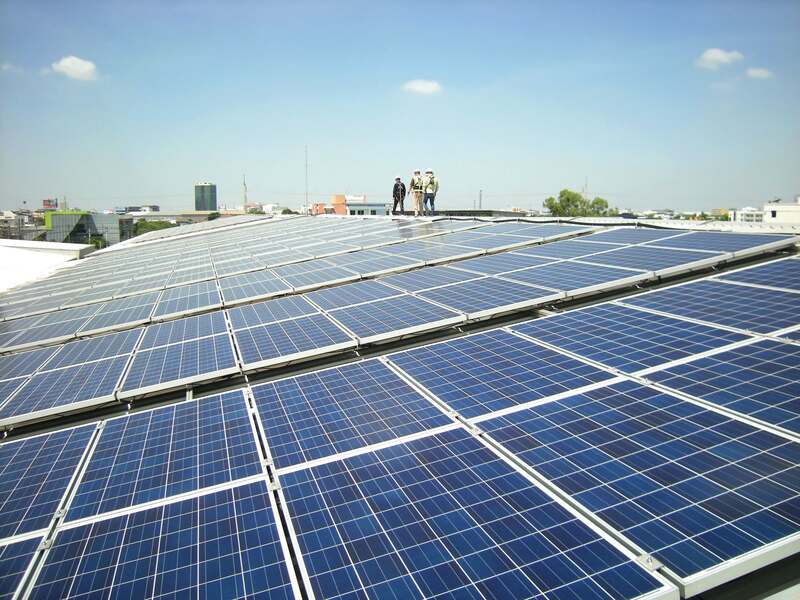 Switching your building to a renewable energy source, like Solar Microgrid Power, ensures your equipment remains online during an outage while increasing the company’s bottom line. If you are considering a solar powered energy, we can help. Take advantage of our Design Assistance service to plan, implement and install your complete critical power system. Our experts will assist in the design of a critical power system that fits your specific needs and budget. Once your critical power system is in place, schedule our Proactive Maintenance Services. Our experts ensure that your critical power system stays primed for optimal performance. In the event of power failure, we offer 24-Hour Emergency Response 365 days a year. Contact Us today for more information, or for a project consultation. We look forward to keeping your business running effectively, efficiently and safely.